The devil is in the details… and how the details are managed can make the difference in how successful your event will be. Whether we start with a site survey or a phone call, together we go through the essential information to understand what your goals are and work with you to develop a strategy to meet them. 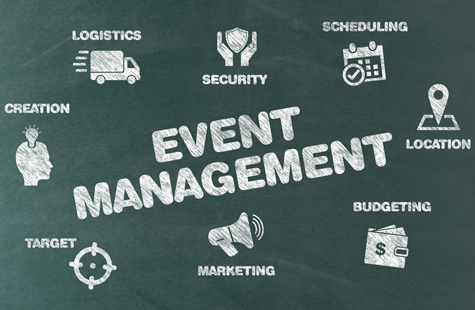 We help you find the right act for your event. Before making an offer, we walk you through the Artist performance rider so you are aware of your responsibilities. Once an offer is submitted to an Artist, we negotiate the terms on your behalf. 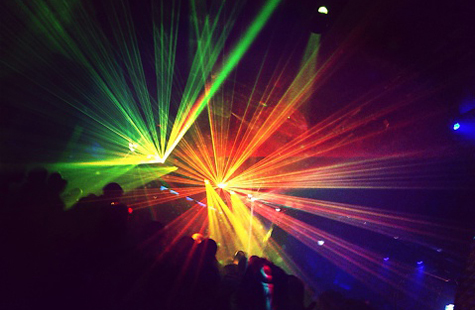 We arrange your production needs including sound, lights, staging, backline, barricade, power, and staffing. We do the Show Advance for you to coordinate production, hospitality, local ground transportation, marketing and all event logistics. Our Show Advance Sheet outlines the day of show schedule and event details putting both you and the Artist on the same page before anyone walks through the door. We guide you through page-by-page of the Artist contract and rider. We are expert contract and rider negotiators including buyer contract addendums and amendments. 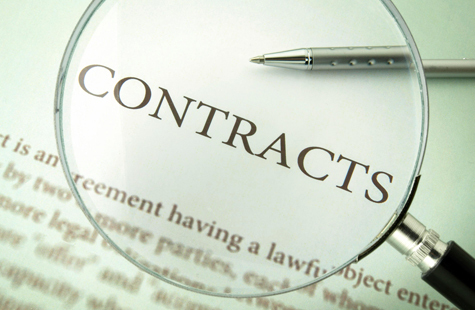 We manage the contract tracking to help you get the paperwork back in time to process Artist payment for day of event. You have enough to worry about on the event date, so we can provide a Babco event rep as your liaison to the Artists, tour personnel, and production service vendors when you need or want one. We’ve already advanced the show for you and can be there day of show. Ever wonder how to reach your audience? 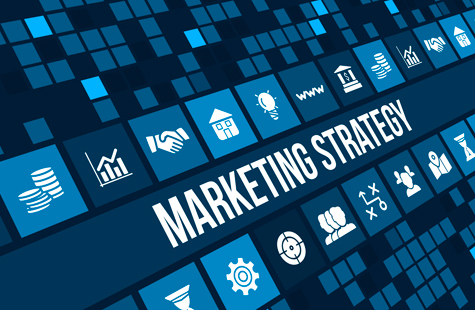 We help you to develop and execute a marketing plan. We provide you the Artist guidelines including Artist approved marketing assets so you have the right materials and coordinate promotions including Artist Meet & Greets, interviews, and photo passes. 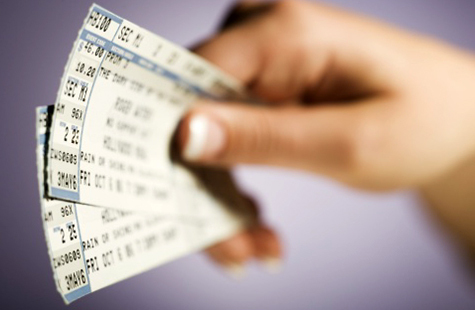 We help you set-up pre-sales, on-sales, online ticketing, ticket printing, and fan club ticketing. We work together with you and the Artist you to coordinate Artist ticket holds and comps, venue comps, production kills, tour sponsor ticket holds, and all other ticketing details. 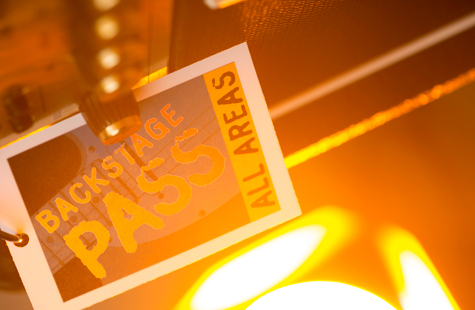 If you don’t have a preferred ticketing vendor (on-line or hard tickets), we’ll help you put it in place.